> Colour Rendering Index: 76 - 85 Ra. > Beam Angle: 25 Degrees. 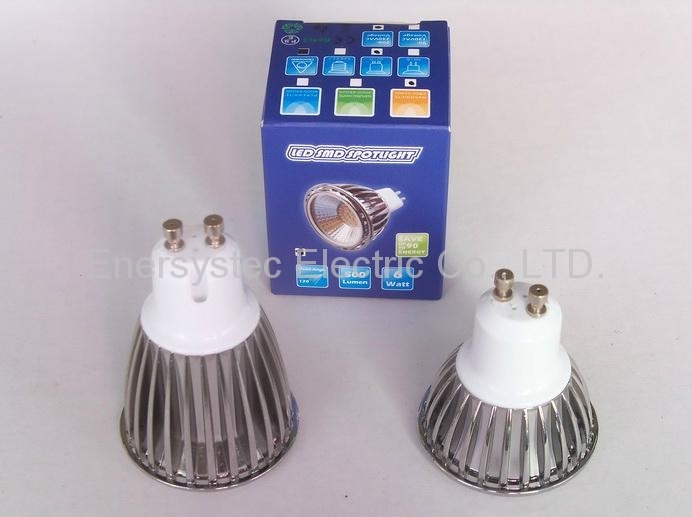 200pcs/Carton, Carton Dimension: L600mm*W300mm*H350mm; G.W. : 9KG. 1. 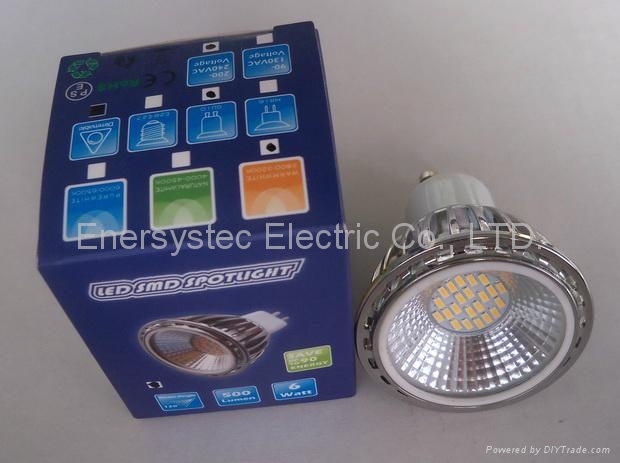 MCOB design with better performance of spotlight. 2. 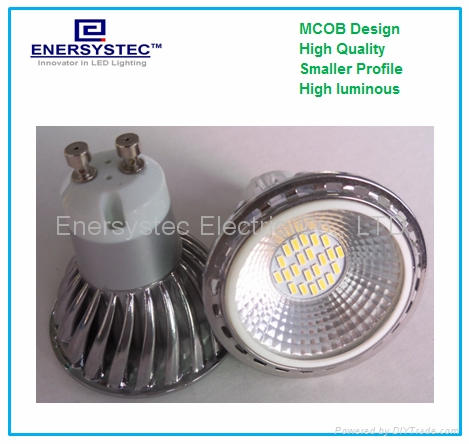 Different with the normal COB LED which has higher light decay ration, so our MCOB design has longer lifespan. 3. 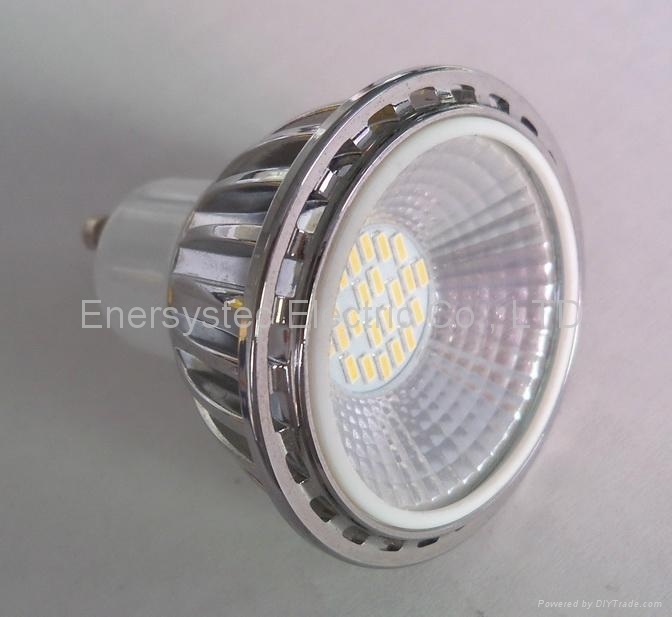 Small product dimension, but provide high luminous and high power outputs. 4. 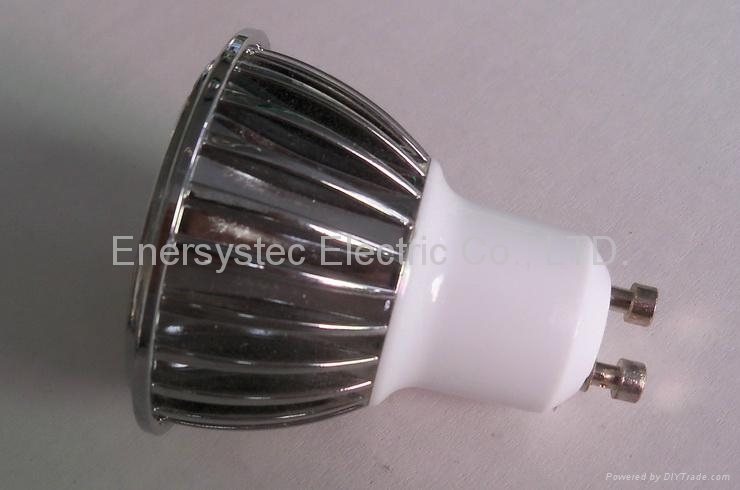 Using few numbers of SMD3014 LED that has High luminous and high color rendering index.